in rush hours and busy periods turning right out of Englishcombe Lane into Whitway Road is getting harder and harder. The solution needs to be a mini roundabout installed here to enable all the traffic streams to flow more easily. 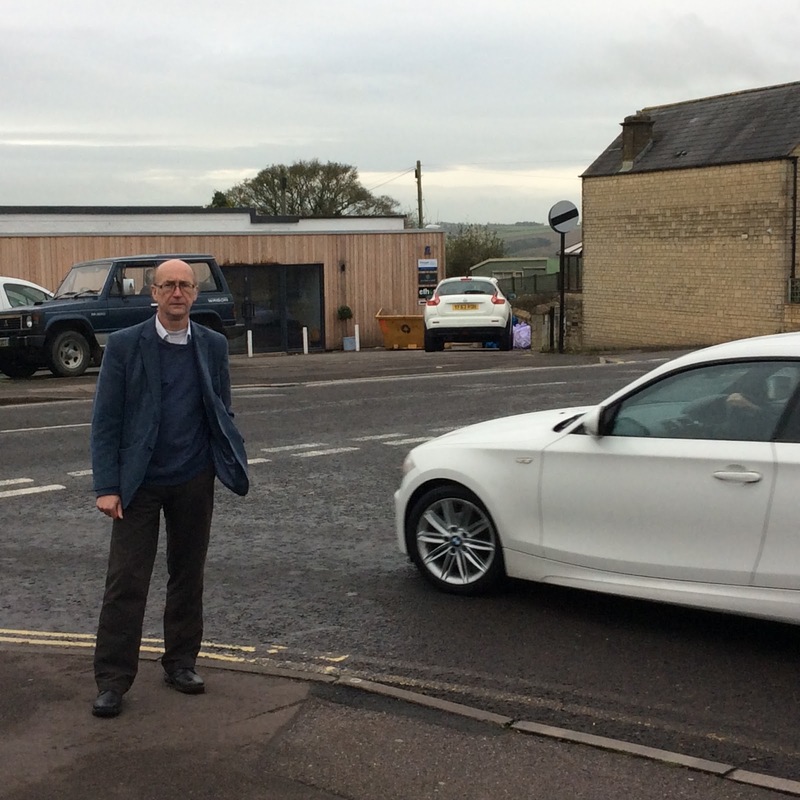 It would also have the benefit of slowing traffic speeds on the Whiteway Road - Rush Hill Road. It is one of the most regular requests we have had from local residents over the last few months.